Whitehaven, Workington, Keswick, Langwathby, Nenthead, Consett, Sunderland, Tynemouth and places in between! The C2C cycle route first opened as a formal route in 1994. 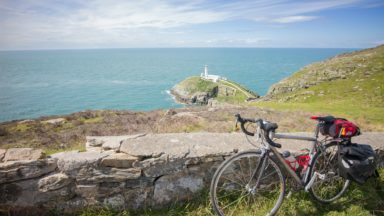 It is a cyclist’s version of Alfred Wainwright’s famous Coast to Coast Walk, but follows a shorter route with considerably fewer hills. 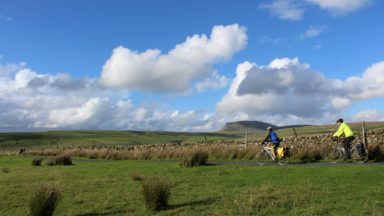 The route was designed by Sustrans and is now the UK’s most popular long-distance cycle route. The route in this guidebook is described from west to east, as this is often held to be the ‘best’ direction in which to cycle the C2C. 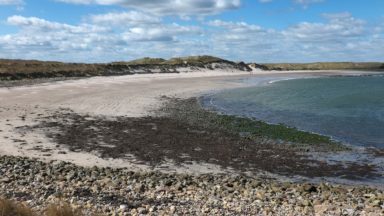 The C2C has two different start and finish points at both ends of the route – a choice between Whitehaven or Workington on the west coast and Tynemouth or Sunderland on the east coast. The route can easily be completed in five days by those with a basic level of fitness. If you cycle further and faster, it’s possible to ride from sea to sea in four, three or two days. 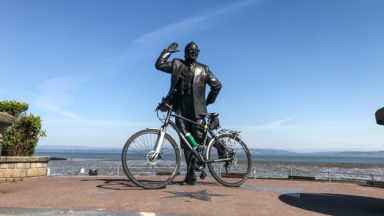 Great care has been take to make the Coast to Coast as cycle friendly as possible. Approximately half of the route follows dedicated cycle paths or off-road tracks that are traffic free. Most of the other half follows quiet roads that are particularly well suited to cycling, allowing you to enjoy the ride with minimum stress or danger from traffic. The C2C follows sections of Sustrans’ national cycle network (NCN) that spans the UK (see www.sustrans.org.uk for further information). The C2C uses parts of different ‘national routes’ that link many of the UK’s major towns and cities (National Route 71 covers the western area of the C2C; National Route 7 covers the central area and extends to Sunderland (also linking to Carlisle); National Route 14 links Consett to Gatehead and South Shields; National Route 72 provides a route to Tynemouth via Newcastle; and National Route 68 provides a short diversion to Alston). The NCN is very well signposted – blue-and-white signs along its length show a bike logo and the national route number in white in a red box, while regional route numbers are in a blue square. Signs may also show a destination and distance. Signposting is extremely clear, and there are C2C signs at every twist and turn of the route. ‘This guide is for everyone taking up the challenge, whether in a single day or a whole week, and is full of advice on planning and preparation for everyone from first-time cycle tourers to trail-hardened speed fiends. 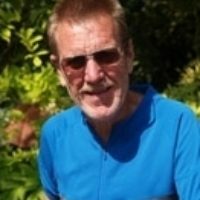 Jeremy Evans has produced books on all his favourite outdoor activities, with titles covering sailing, windsurfing, trekking and camping, as well as cycling on road and on trail. 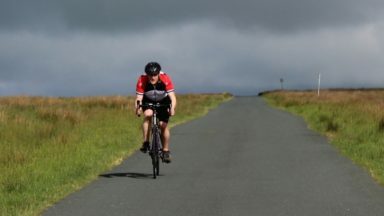 In the early days of mountain biking, Jeremy pioneered cycle routes across the UK, then discovered the delights of riding Audax marathons up to 400km. 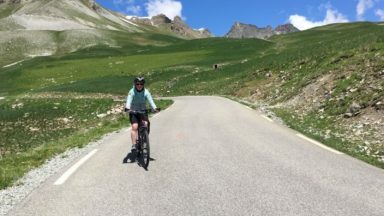 When family life intervened, Jeremy encouraged his wife and three lovely daughters to enjoy extensive cycling tours in France, Switzerland and the UK. His family all helped to ride and research the magnificent C2C route, cycling across England's finest landscape from coast to coast.